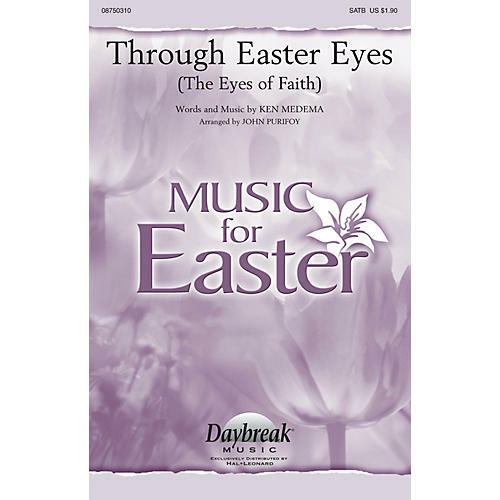 There's hope and health and healing when you see through Easter eyes is the text at the heart of this uplifting and inspirational Easter song by Ken Medema. Includes Handbell part. Duration: ca. 3:20.